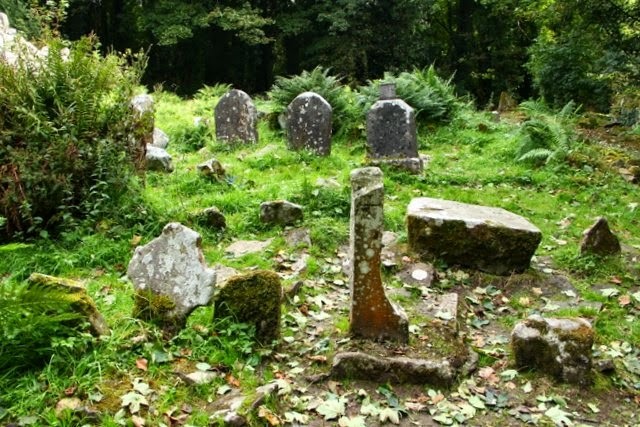 As you enjoy your green beer and other St. Patrick's Day merriment, take a minute to reflect back to 5th century Ireland. 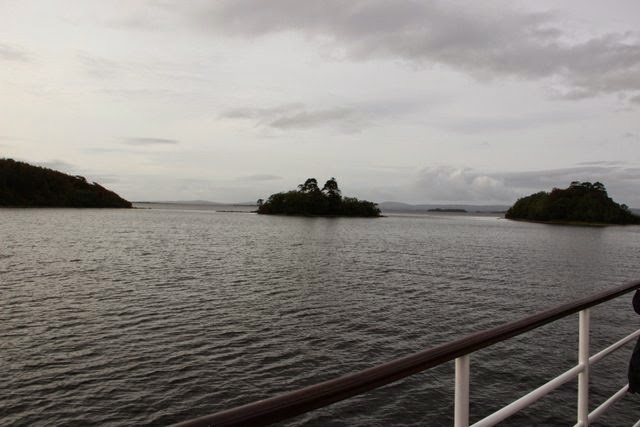 Patrick and his companions were banished by the druids at Cong to an island here in the middle of wild Lough Corrib...Inchagoill, Island of the Foreigner. The druids didn't take kindly to Patrick's missionary work. 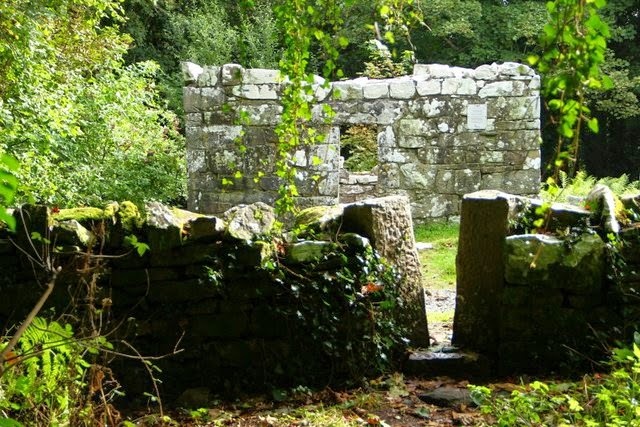 On Inchagoill, Patrick and his companions built this small stone church by hand. Building, fasting, praying in the driving winter rain and cold...miserable conditions, a test of anyone's faith. Then burying Lugna, the son of Patrick's sister, here beside the church, further challenging Patrick's will to spread Christianity. Nothing wrong with green beer and fun parades...just a reminder why we celebrate this day. Such synchronicity this morning. I woke up thinking about my experience at Inchagoill where I felt the powerful presence of the ancestors. I made my pilgrimage with the Abbey of the Arts in May 2014. It is a gift that keeps on giving. Thank you, Evelyn, for your beautiful reflection and images.